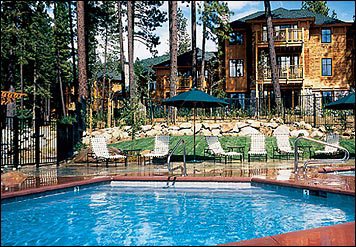 Paradise Timeshare Resale is the market leader for timeshare resales at Lake Tahoe, Hawaii, and luxury hotel resorts. 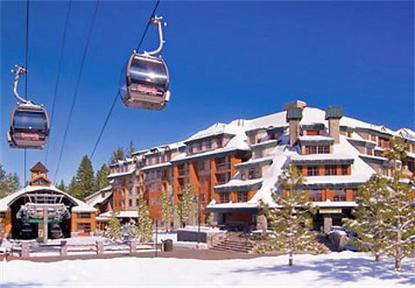 We have the largest selection of timeshares resales at huge discounts to developer pricing. 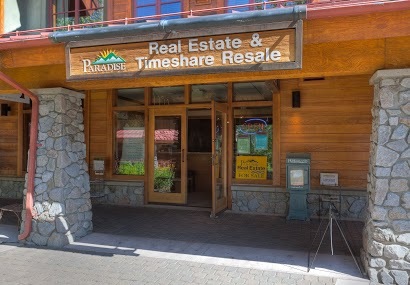 Whether you are buying, selling, or renting a timeshare, Team Paradise is a full service brokerage ready to handle all of your timeshare transactions. 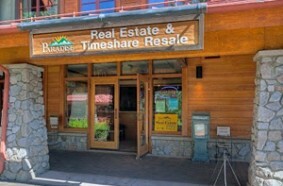 Paradise Timeshare Resale is a licensed Real Estate brokerage firm in South Lake Tahoe and since 1989 has been the market leader for Lake Tahoe timeshare resales because we know how to connect buyers and sellers. 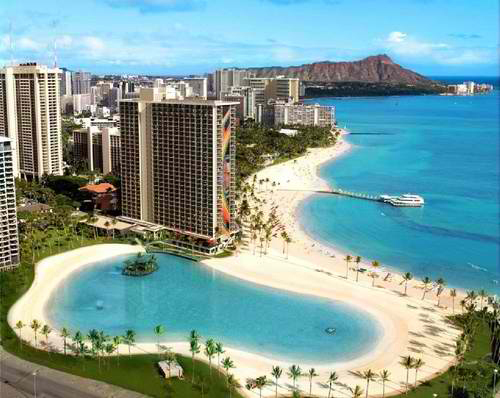 Paradise delivers results! 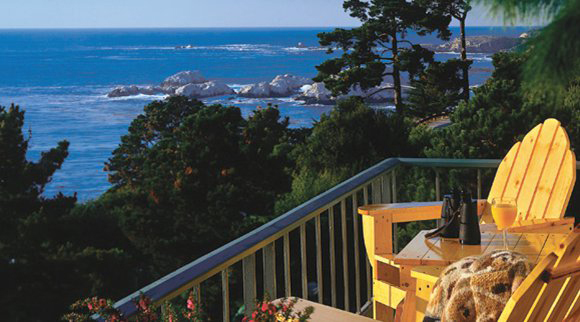 Paradise Timeshare Resale operates with one goal in mind: Customer Service and Satisfaction. At Paradise, we do business with honesty and integrity. 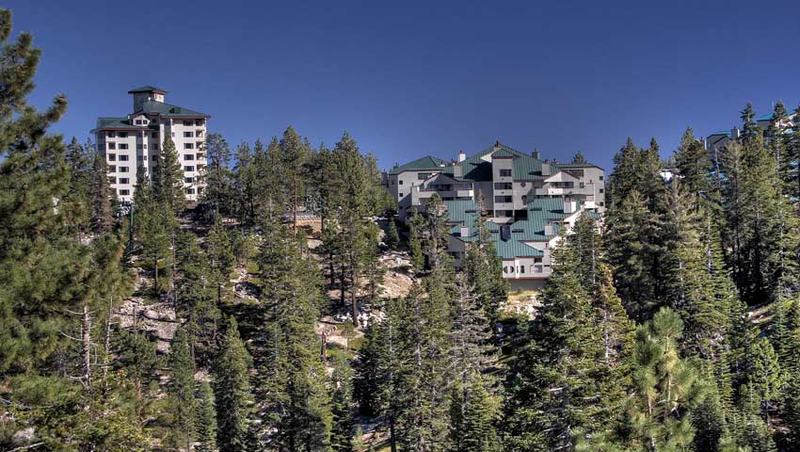 We are members of ARDA, the American Resort Developers Association, and adhere to standards of operation that meet their timeshare resale guidelines. Paradise Timeshare Resale is also a charter member of the Licensed Timeshare Resale Brokers Association and enjoys the highest rating of A+ from the Better Business Bureau. 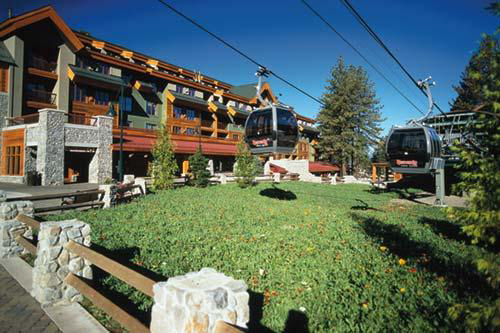 Our office is conveniently located in the Shops at Heavenly Village adjacent to the extraordinary five-star resorts of the Marriott Grand Residence Club and the Marriott Timber Lodge. 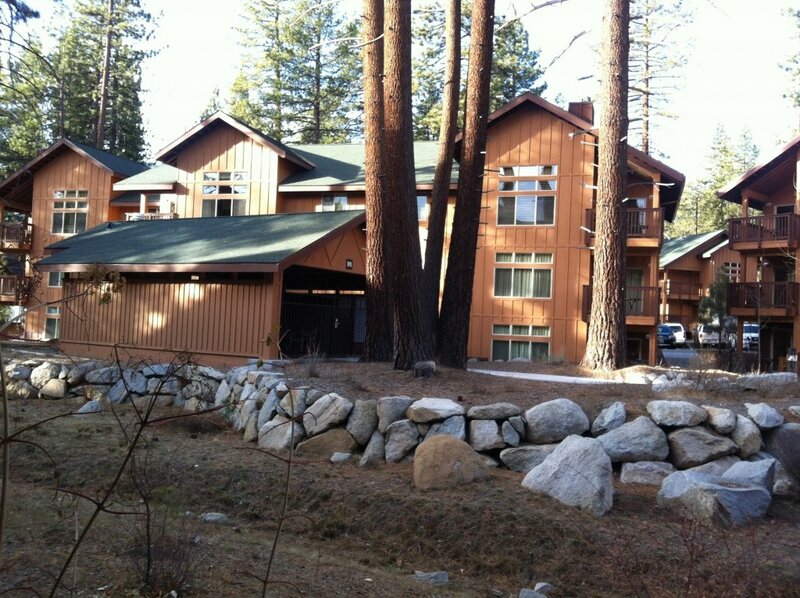 Year after year Paradise has been the market leader in the resale of these fine properties. 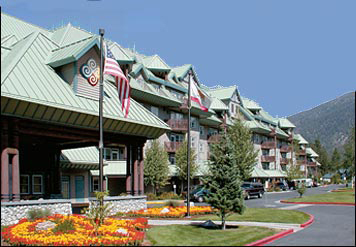 Our friendly and knowledgeable agents are available 7 days a week to answer all of your questions for Lake Tahoe Timeshare properties and will make your timeshare purchase an easy and seamless process. Call us today at 800-996-2001 to experience the Team Paradise advantage or click through to our website for fantastic timeshare deals.